It is not new that every smartphone that is going to launch leaks before its official announcement. 2017 is going to end in less than a couple of months, but still, there is a flagship device launching soon from a well-known brand. We are talking about the OnePlus 5T. There have been a ton of rumors and leaks of the smartphones, whether they are related to the design or the specifications. 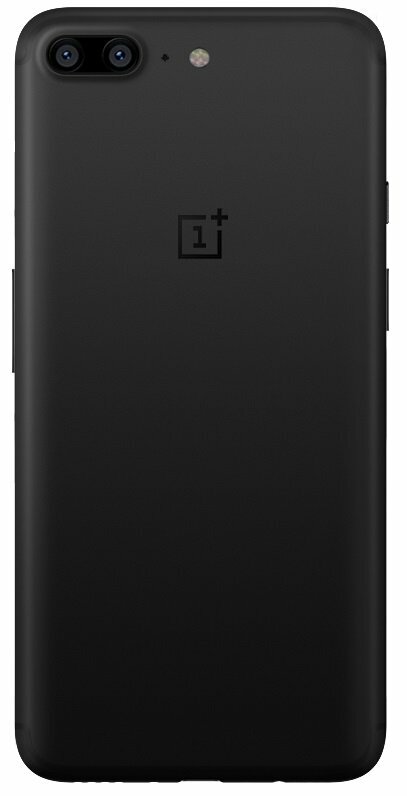 Today, we came across a new leak related to the phone where the render of the OnePlus 5T was leaked that showed the design from the back and the front. Well, for all those who believed it is true, it isn’t! This is just a photoshopped image that is based on all the information we have on the phone till now. So, don’t consider it as the official render of the 5T. The power button is placed slightly off on the rear render, and there is another image of the phone that could be manipulated to look like this. So obviously, take this with a huge grain of salt. Well, the OnePlus 5 has an 18:9 display, rear-facing fingerprint scanner and Dual Cameras. But, we still have to wait to see the design of the phone from a reliable source like Evan Blass. Stay Tuned.